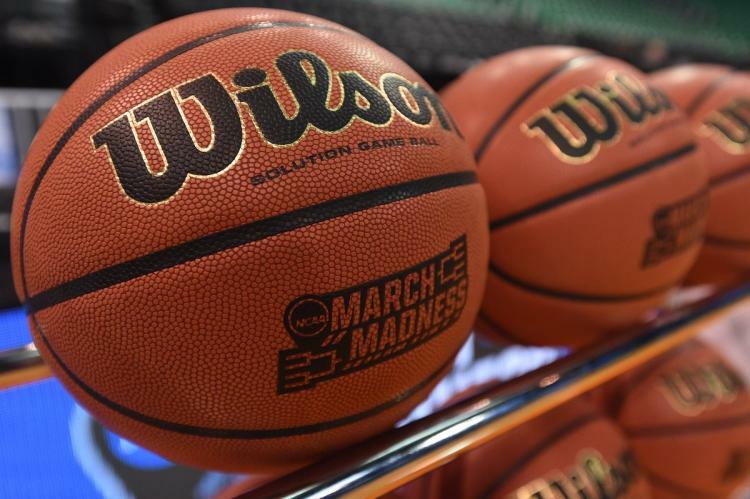 Let’s take a look at the sports slate, and our best bets and predictions for the games on Friday, April 26, 2019. The regular season is complete in the National Hockey League. 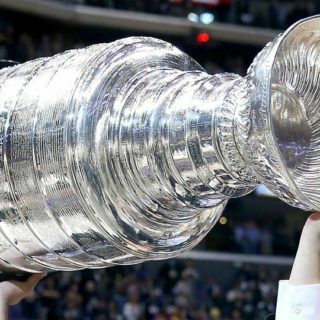 The 2019 Stanley Cup Betting Odds are out. 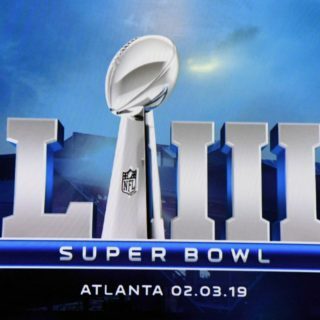 Who will win it all this year? Bet on hockey with us at Knup Sports. Wondering when a team plays in the 2018 NCAA tournament? 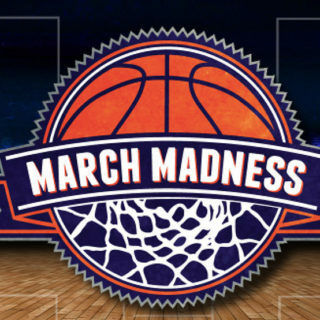 Get our complete March Madness schedule here only at Knup Sports. College Basketball is upon us. Let’s take a look at the current odds to win the 2018-19 NCAA Basketball Championship in March. 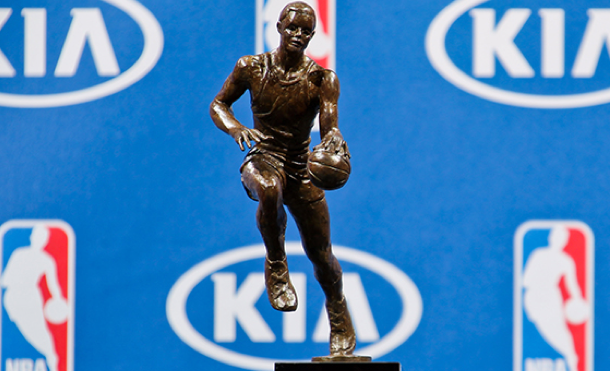 Did you know you can bet on who will win the NBA MVP? We have listed the latest NBA MVP and ROY Odds for the 2018/19 season here. Get our betting odds and free betting picks for the PGA Tour – Dean & DeLuca Invitational PGA Golf tournament that takes place at the Colonial Country Club. 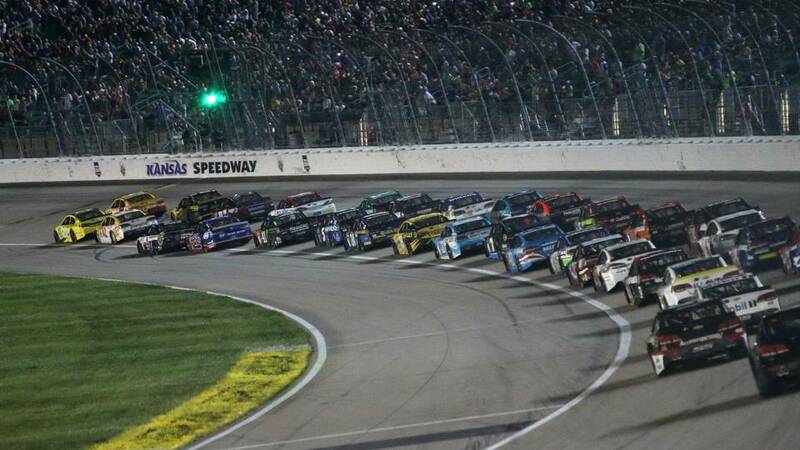 Don’t miss our free betting picks and tips for the NASCAR Cup Series Night Race on May 13, 2017, at Kansas Speedway. Go Bowling 400 is here! 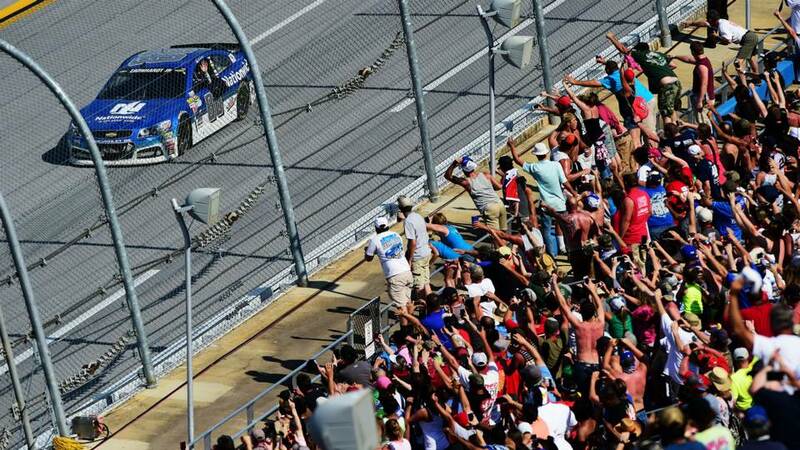 Get our free 2017 NASCAR Geico 500 Talladega Superspeedway Betting Tips for this big racing event on Sunday, May 7, 2017. LETS MAKE MONEY ON SPORTS TOGETHER! Thanks for visiting Knup Sports — we are here to help you make money following the thing we all love — SPORTS! We are a “family” that eats, drinks and breaths sports. 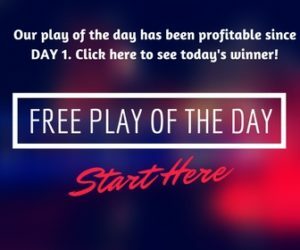 The goal of this site is to deliver free and valuable content including betting picks, DFS tips, exclusive bonuses and awesome contests to our “tribe”. If you are looking to get the edge when betting on sports or playing daily fantasy sports — you are in the right place! We also follow the online sports industry HEAVILY. So if there is a new site, bonus offer, promotion or contest that you should know about — WE WILL LET YOU KNOW!